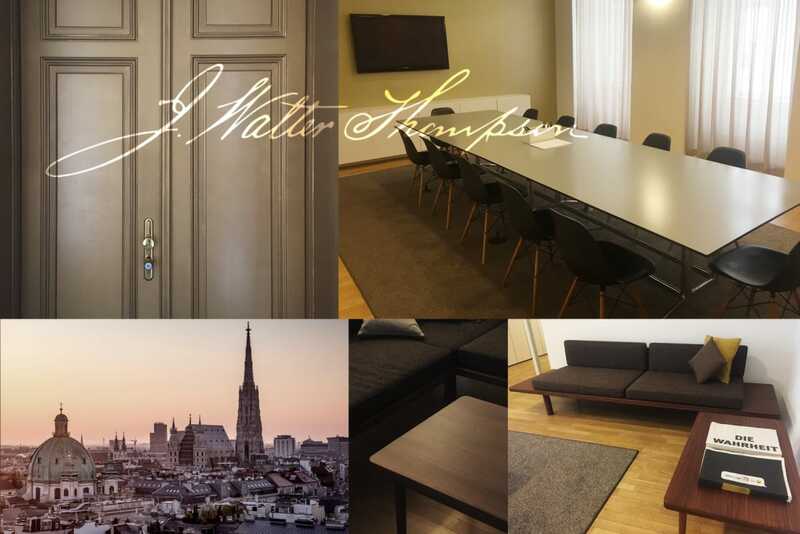 The J. Walter Thompson office is located right in the heart of Vienna, next to St. Stephen’s Cathedral, the city’s symbol. Few cities mix the past and present as effortlessly and beautifully as Vienna. Its historical facade is characterised by magnificent squares, grand imperial palaces and incredible baroque interiors, but at its heart, Vienna is one of the continent's most dynamic urban spaces. The city buzzes day and night with a vibrant creative energy, inspiring those who live and work here.